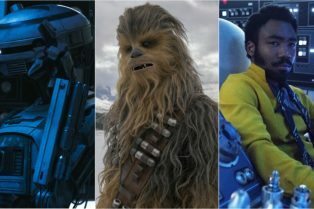 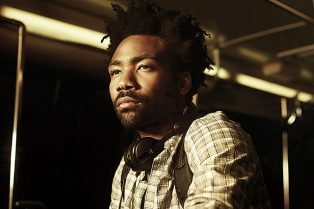 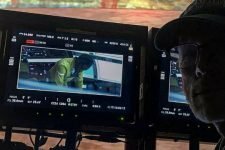 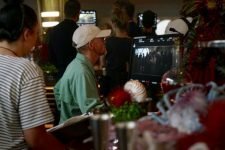 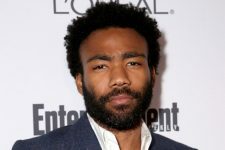 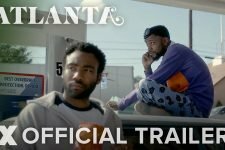 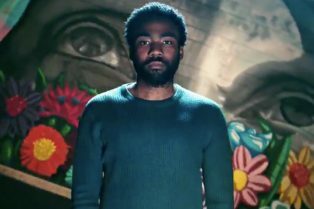 Atlanta Season Three Won’t Be Ready Any..
Tour the Millennium Falcon with Donald Glover in New Featurette! 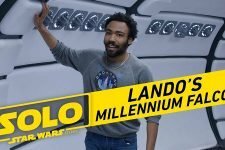 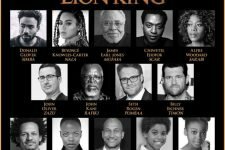 Eric André, Keegan-Michael Key and more! 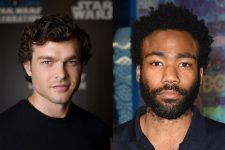 Is This Our First Look at Donald Glover as Lando Calrissian? 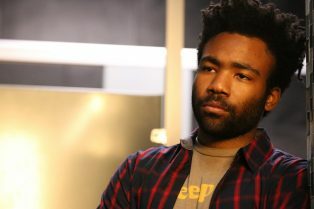 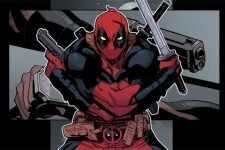 Donald Glover to Executive Produce Deadpool Animated Series! 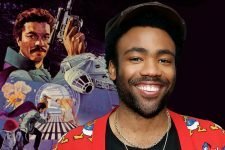 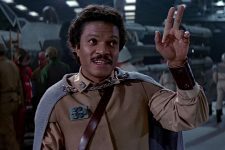 Donald Glover Cast as Young Lando Calrissian in the Han Solo Movie! 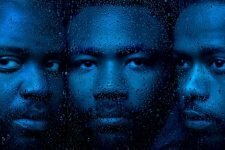 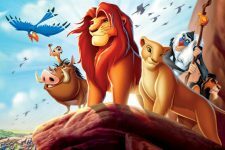 Also new series from Donald Glover and Louis C.K.